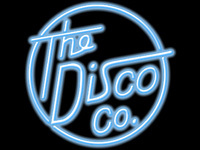 Here at The Disco Co we have no egos and do not need to have any hard sells. - we do not want you to rely on other peoples' nostalgia of a good night for reference; we invite you to try before you buy. Come to an actual event as our guest, so you can make your own decision from your experience of our performance. We are proud of what we do. - all DJs employed by The Disco Co are professional - by this we mean every DJ is (or has) relied upon the wages received from entertaining as their only source of income. For us this is a true sign of real talent, as if you are not entertaining you quickly get uncovered! Required by many venues, The Disco Co has a current PLI policy with Mobile DJ Network in the amount of £10 million. Also required by many venues, The Disco Co has supplied satisfactory evidence of holding current PAT inspections of their equipment dated within the last 12 months. A Method Statement outlining The Disco Co&apos;s Health & Safety procedure for setting up disco equipment has been provided. The Disco Co has provided Risk Assessments undertaken at events sourced via needadisco.com, indicating that they can undertake these competently. Why do people choose to book The Disco Co? 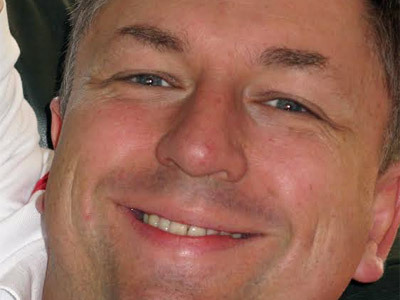 "Geoff did a great job and the music flowed well all night. He engaged the crowd and got them up and dancing." "It was a real pleasure to have the privilege to perform at your wedding reception. Many thanks for your kind feedback. " 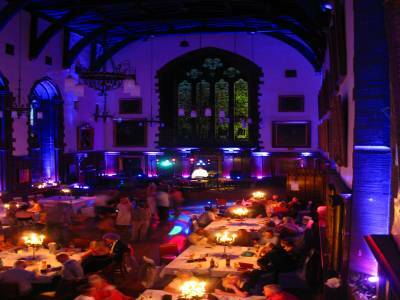 The Disco Co also offers a range of additional party services not directly linked to musical entertainment. 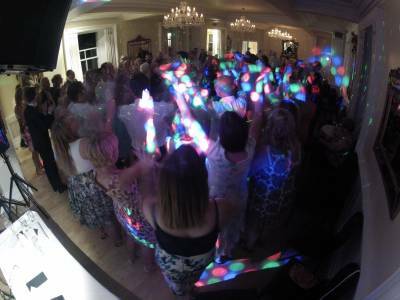 Get FREE no-obligation disco quotes from The Disco Co and other DJs covering your venue. Take 2 minutes to fill in some basic details and we'll do the rest! If you are contacting The Disco Co about an event, it's always a good idea to include the DATE, LOCATION, EVENT TYPE, AGE GROUP and TIMINGS to speed things up!